Flew into Seattle last night and went down to National’s Emerald Isle to pick out a car. All they had were trucks and SUVs. It was odd. I could have gotten an F150, Silvarado crew cab or a RAM in multiple colors, a selection of Jeeps or a handful of other small SUVs. 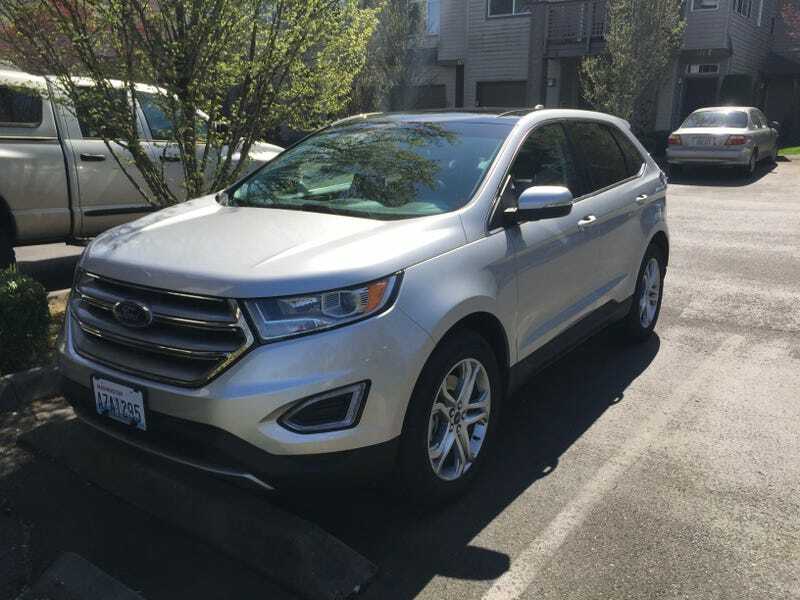 I picked a Ford Edge as I had never driven one. Frankly, I am disappointed in how truck/large SUV the ha sling is like. Steering is numb, brakes take more movement than I would like and it just kind of feels blah. I had expected better.